Welcome to the website of M.C.M. Enthoven. 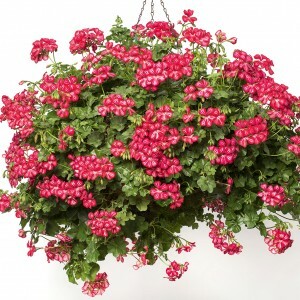 We are already 40 years specialized in rooting pelargonium cuttings We're rooting the cuttings in a paper pot and deliver these cuttings throughout whole western Europe. 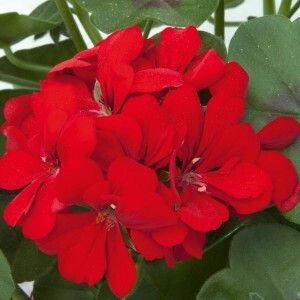 Through good contacts with all major breeders we are able to create and deliver the largest assortment geraniums, that suits each market. We offer years of experience and guaranteed quality under the best growing conditions, both in Africa as in the Netherlands during the rooting. 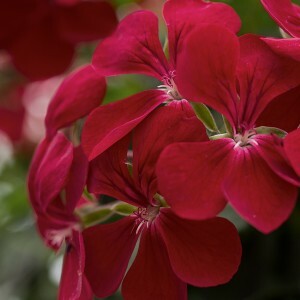 This, together with our high flexibility plus our direct connections makes MCM Enthoven an ideal partner for your Geranium Cutting supplies. 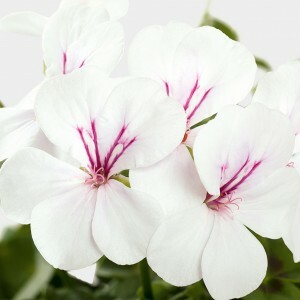 Flower white, single flower, strong growth but with short internodes. 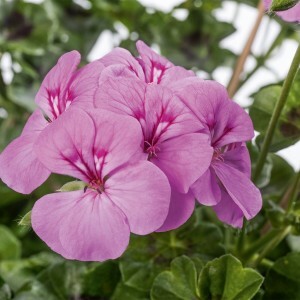 Flower , dubble colour , single flower, strong growth but with short internodes. 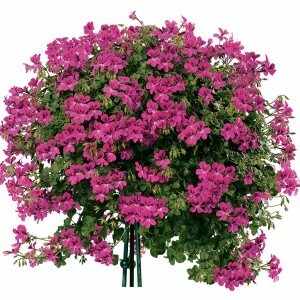 Flower magenta, single flower, strong growth but with short internodes. Flower lilac , single flower, strong growth but with short internodes. Flower dark red, single flower. Strong growth but with short internodes. Flower deep red, double. Compact growth.